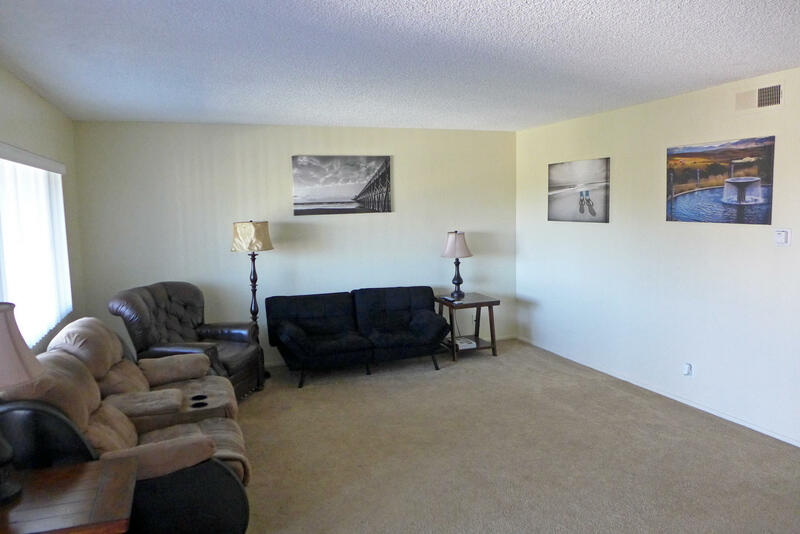 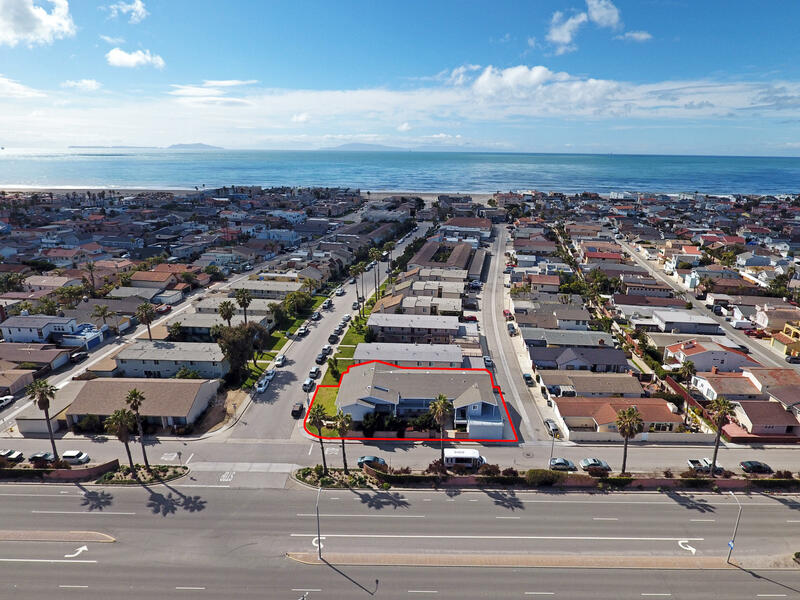 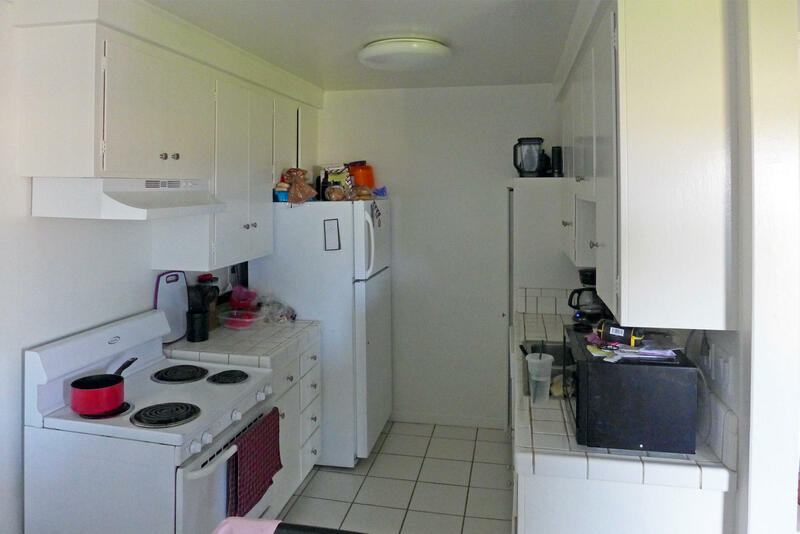 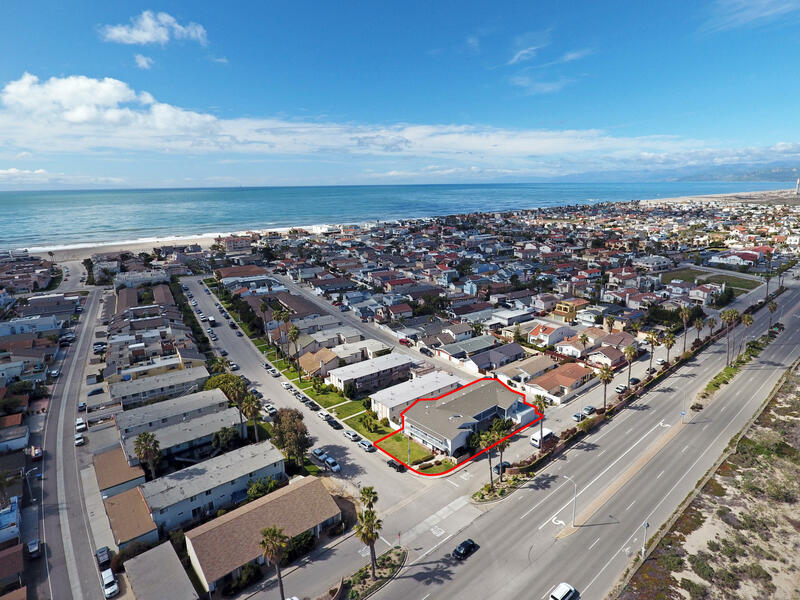 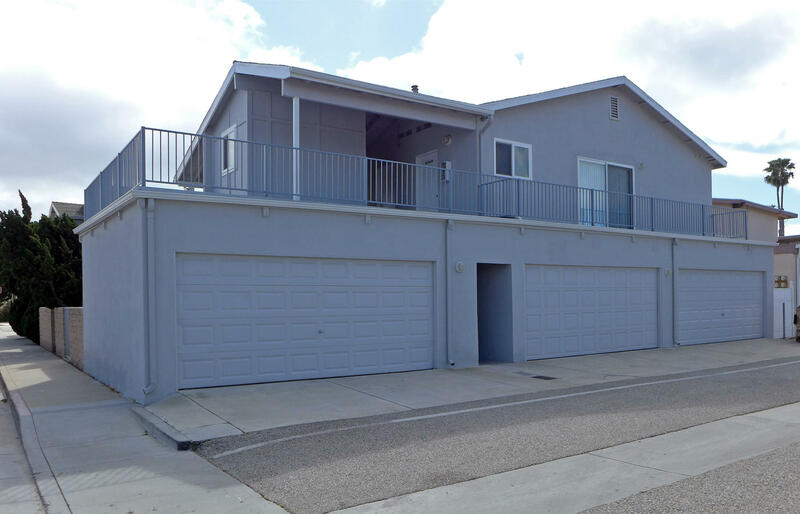 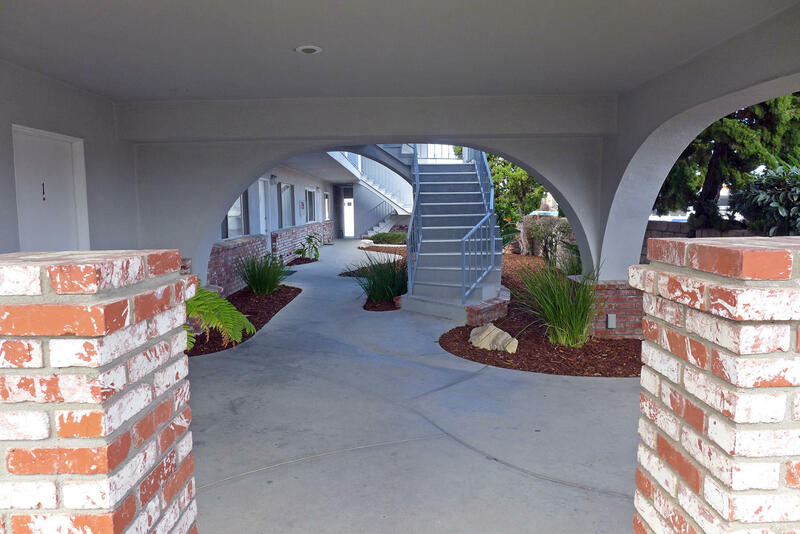 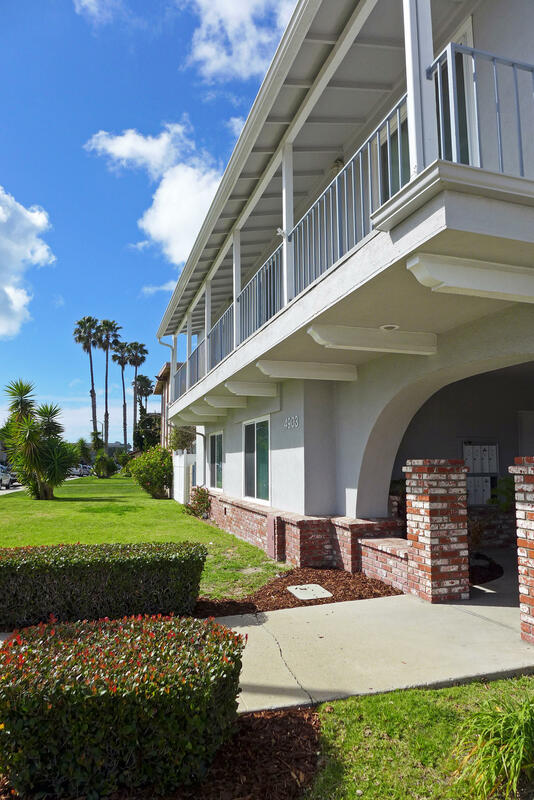 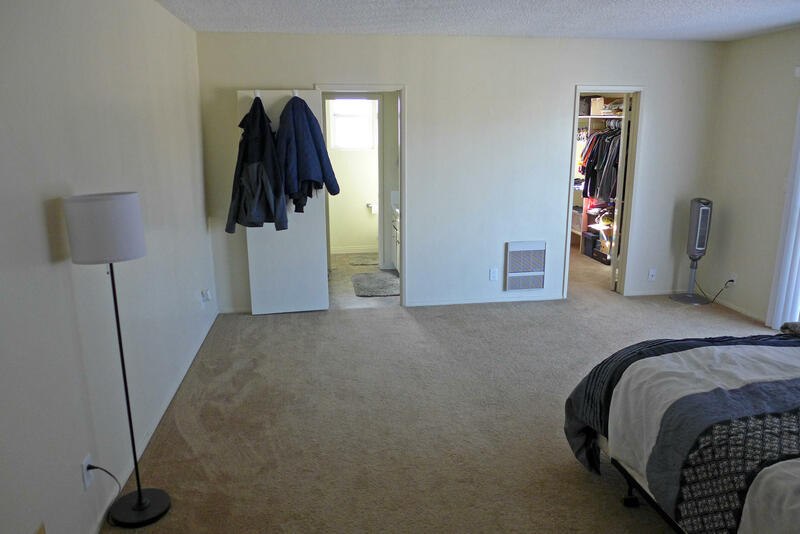 Just two blocks from the sand in the serene beach community of Oxnard Shores, this meticulously maintained apartment provides a turnkey opportunity with a great unit mix, common courtyard, common view deck, three two car garages, and on-site laundry. 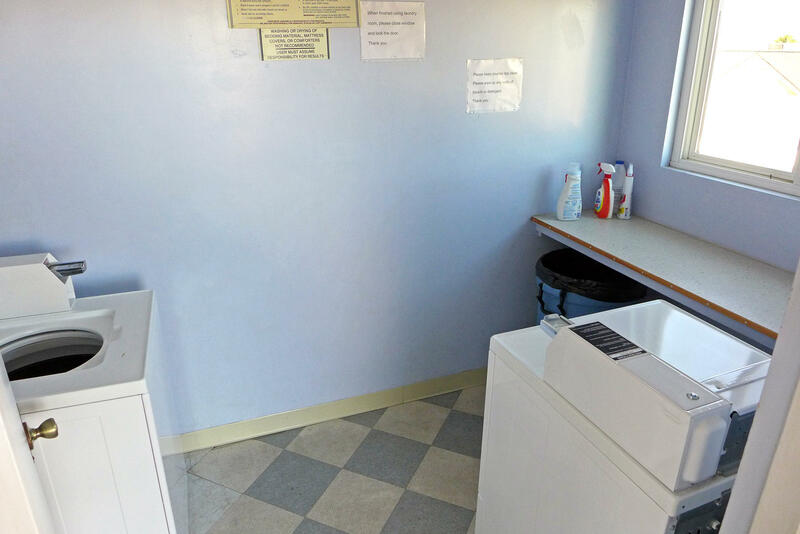 Updates include new decking, gutters, electric on-demand water heater for the laundry room, newer paint, newer dual pane vinyl windows, and updates to theplumbing lines. 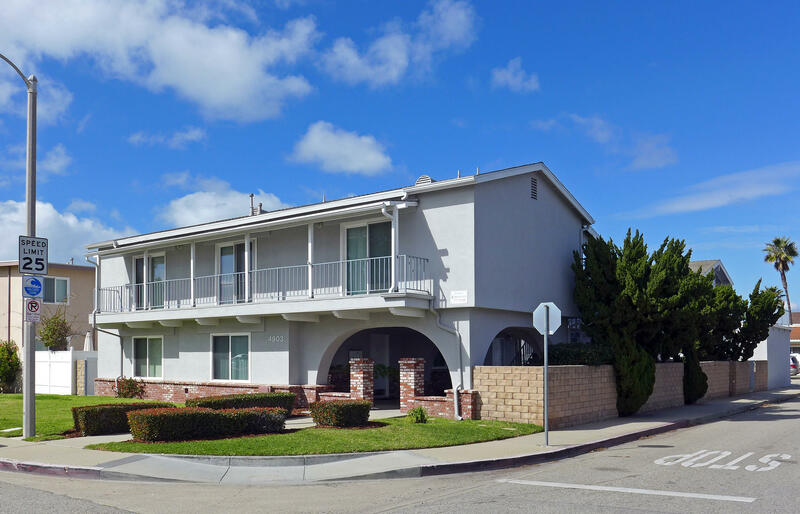 Current rents are well below market, allowing up to 20% of upside in income.